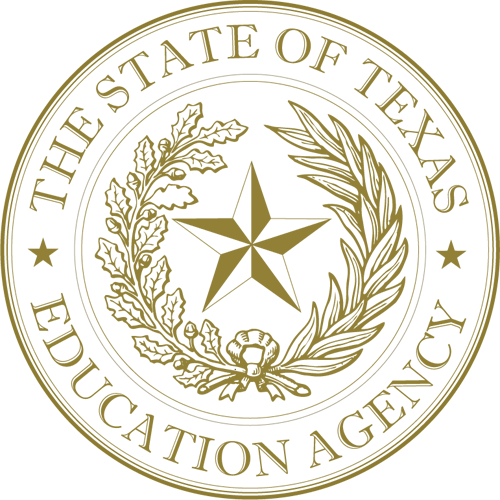 Texas school districts are no longer required to set aside 20 percent of their Title I federal dollars to provide Supplemental Educational Services (SES) for students at low-performing campuses. A district is now free to use those funds on academic intervention programs it deems most effective for its students. Learning List’s detailed alignment reports help districts easily identify supplemental products that will meet their students’ academic needs. Our detailed alignment reports verify the publisher’s correlation, identifying multiple citations (e.g., pages, lessons, videos, etc…) that are aligned to each student expectation and the citations in the publisher’s correlation that Learning List found not to be aligned. Moreover, for each non-aligned citation, Learning List’s alignment reports include a comment explaining the part of the student expectation (i.e., the content, context, or cognitive demand) the citation did not address. STEP 1: Are the district’s materials aligned to that (those) standard(s)? Learning List’s alignment reports show whether the district’s IM is aligned to each student expectation. 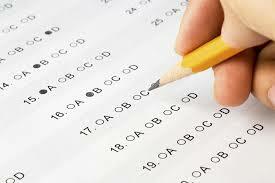 If the materials are not aligned to the standards the students missed on the test and the teachers did not know the material was not aligned, students likely were not taught the knowledge and skills required by that (those) standard(s). STEP 2: Even if the materials are aligned to that/those standard(s), are there some citations in the publisher’s correlation that are not aligned to the standard(s)? In many cases, Learning List’s alignment report reveals that some of the citations listed in the publishers’ correlation are aligned to a student expectation and others are not. If teachers were assigning the citations that are not aligned to the standard(s) the students missed on the test, students likely were not taught the knowledge and skills required by that (those) standard(s). Moreover, if the district’s IM are not aligned to 100% of the TEKS standards in a grade/subject, Learning List’s “Fill-in-the-Gap” tool identifies other materials, both comprehensive and supplemental (including open education resources) that address the remaining standards. As State Board of Education member Pat Hardy commented, “Learning List helps districts use their instructional materials instructionally.” Though Texas school districts must no longer set aside 20% of their Title I funding for SES, districts still have a legal and moral obligation to help all students learn what the standards require. Learning List helps districts choose and then also use their instructional materials effectively to help teachers teach and students learn what the State requires them to know and be able to do. Please click here to request a webinar or more information.